Lenovo will buy Motorola Mobility, a company with a rich history of innovation that has fallen into hard times over the past decade. 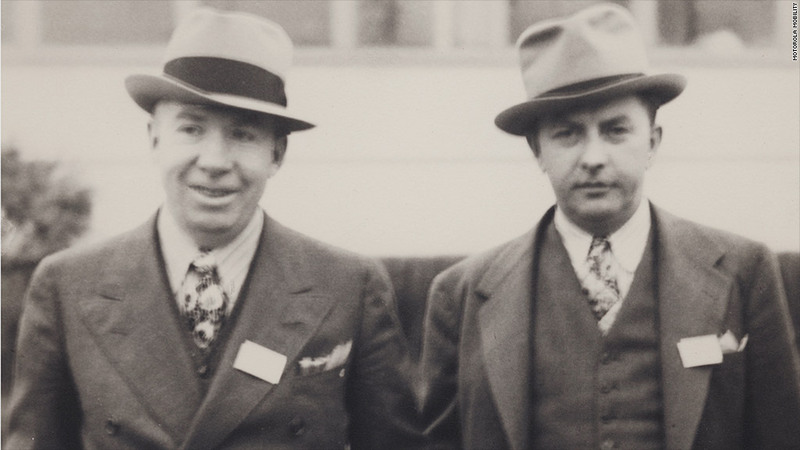 Motorola began as the Galvin Manufacturing Corporation, founded by brothers Paul and Joseph Galvin in 1928. The Chicago-based company's first product was a battery eliminator, a power converter that allowed battery-powered radios to be plugged into household electrical outlets. The company soon began to try its hand at revolutionizing the radio itself, putting radios in everything from cars to backpacks to hands. Three-quarters of a century and a name change later, Motorola has amassed 17,000 patents and developed some truly groundbreaking technology.